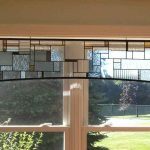 Dan and I created our first design, Noah’s Arc, loved it, and decided to get a Copyright and bring joy to other people’s windows. 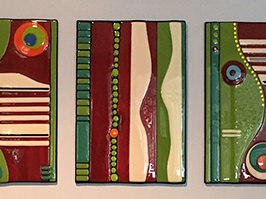 We have been having a blast ever since! 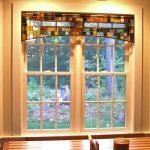 Tired of the same old fabric valances or drapes? 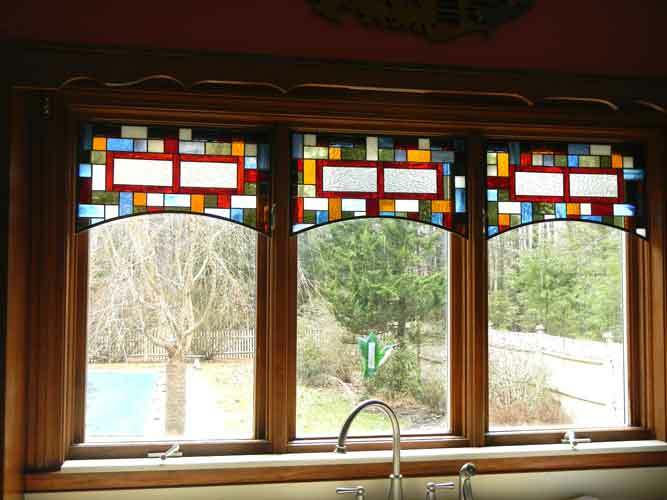 We can add some real style and pop to your room with one of our custom-made Stained Glass Valances. 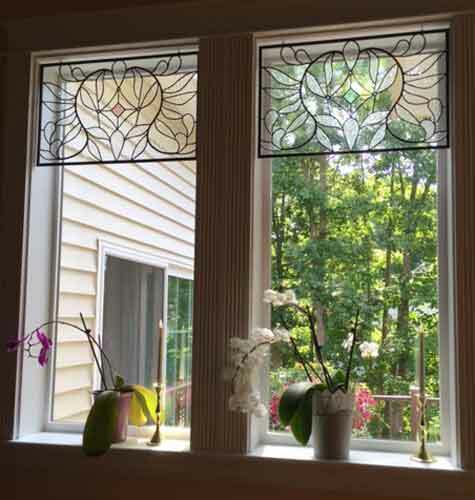 They never fade and will make you smile when you walk in the room. 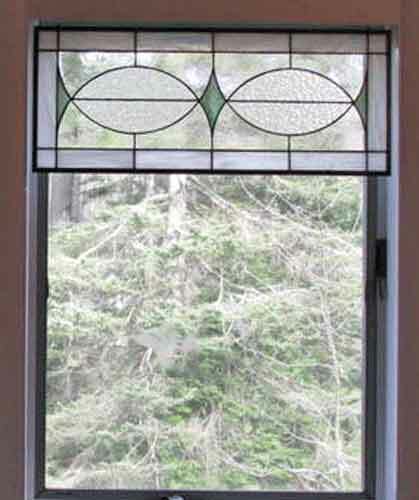 Begin by measuring your windows. 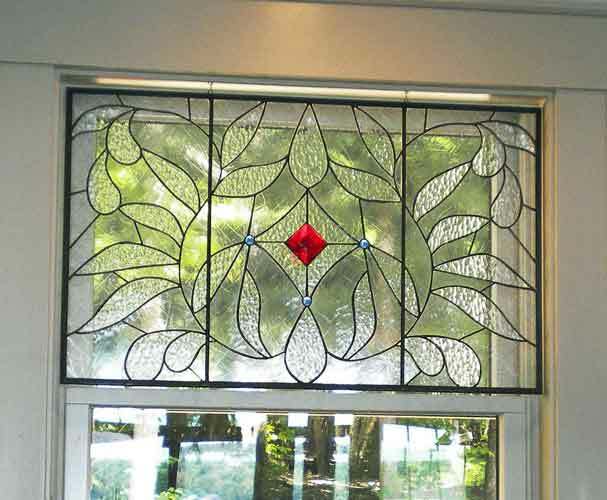 Select one of our patterns or create your own. 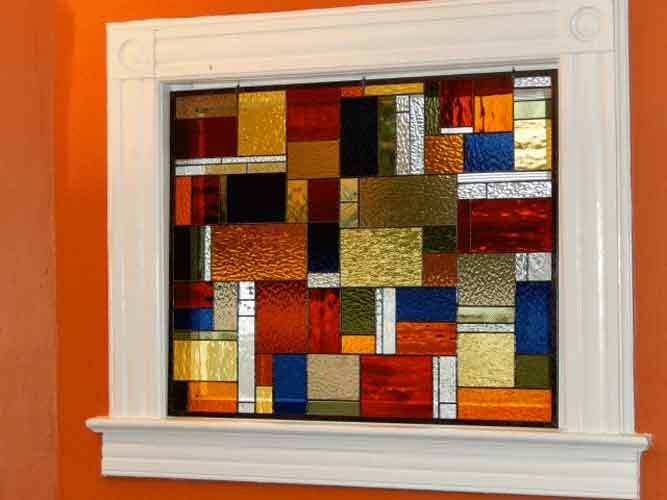 Choose the glass colors and textures that work with your décor. 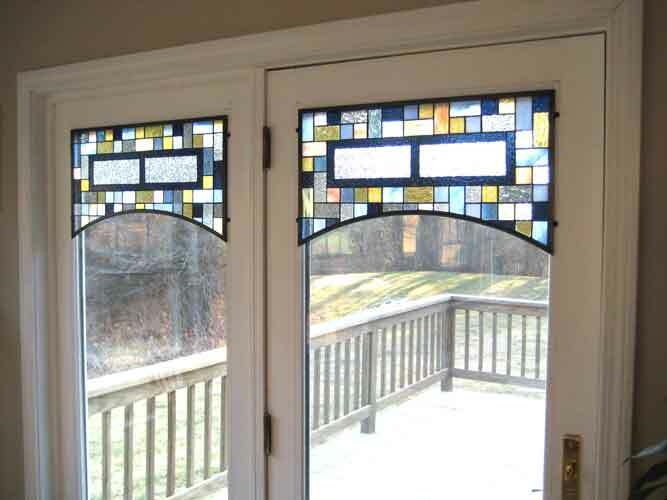 They only take a couple of minutes to hang – no tools required! 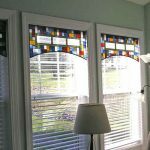 Yes, you can still have blinds or shades behind them. 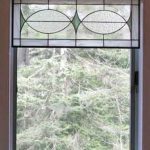 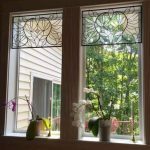 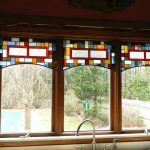 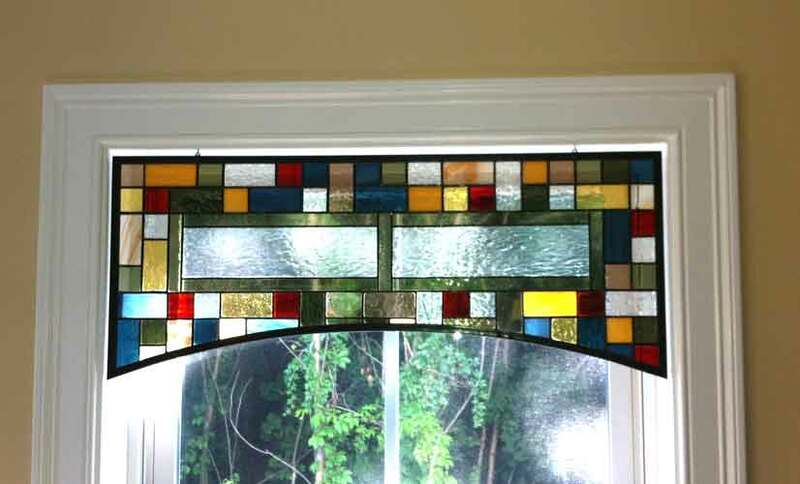 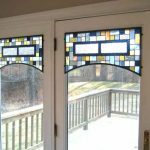 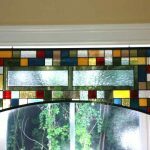 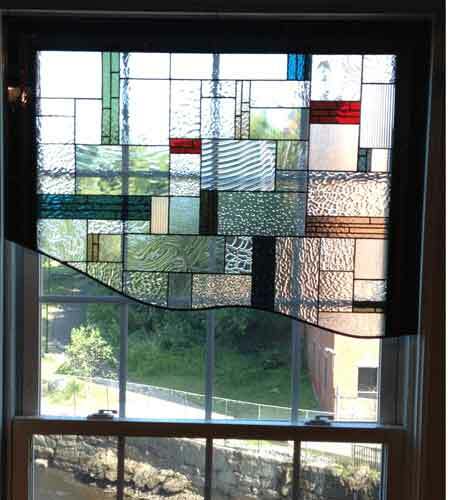 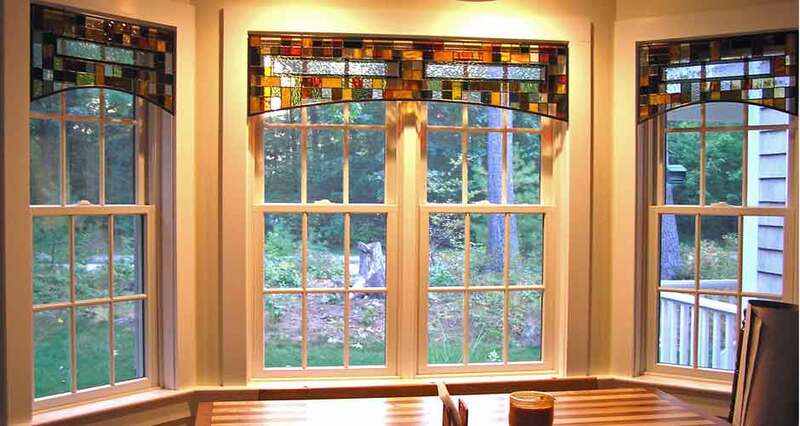 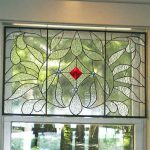 Email or call us today with your measurements to see how affordable a custom-made stained glass valance can be. 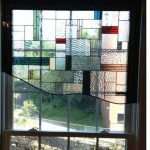 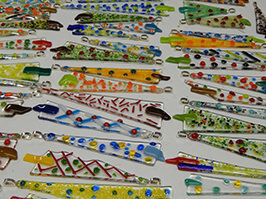 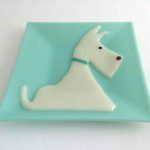 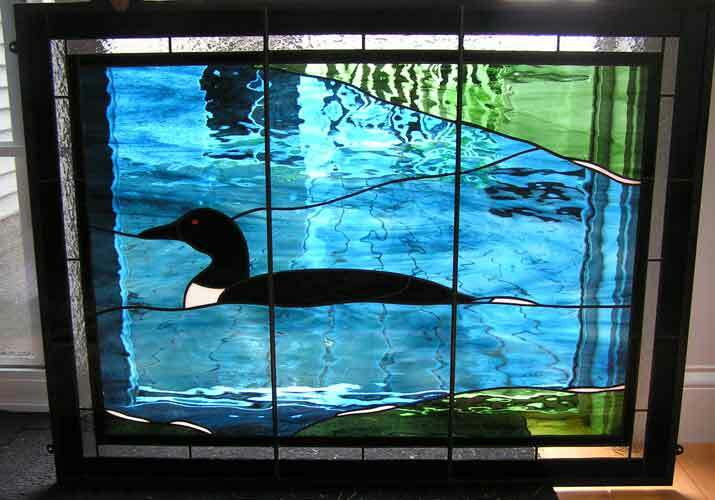 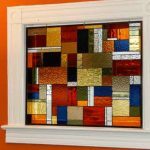 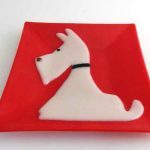 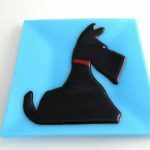 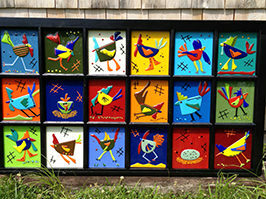 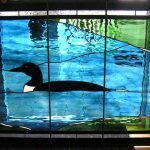 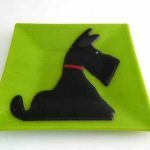 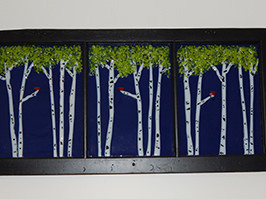 your source for innovative, stained glass & fused glass products for your home!